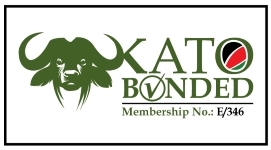 Our mission is to share our passion with you by organizing private safaris in Kenya and Tanzania for families, friends and couples. 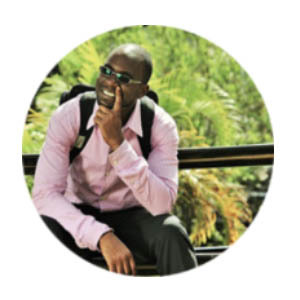 David has been living in Kenya for 17 years and is fluent in French, English, Kiswahili and other African languages. Lovers of nature and the outdoors, he obviously loves to travel. 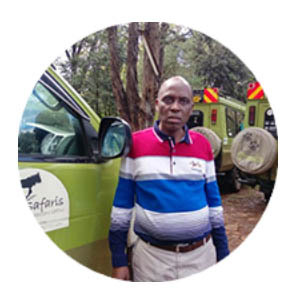 David is very advanced in the field of safari tourism and will be happy to plan your trip and answer any questions you may have. 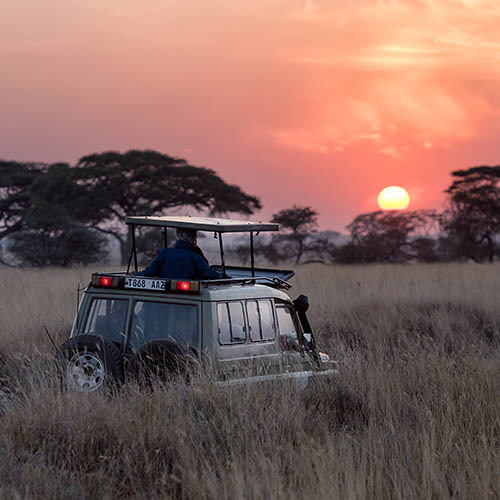 Naftaly is enthusiastic about organizing route proposals for customers wishing to visit Kenya and the rest of East Africa. Apart from this, he is also very passionate about the conservation of the flora and fauna of East Africa on which the survival of tourism depends. It is his desire that all industry players can become actively involved in this noble duty. - Felix, French speaking driver guide. Felix has been part of our team for many years. Felix is ​​a very discreet guide but nevertheless more than professional thanks to his awesome look. He will not fail to show you animal scenes that his trained eye captures very naturally !!! - Moses, French speaking guide driver. In the Motokaa family I ask the father! 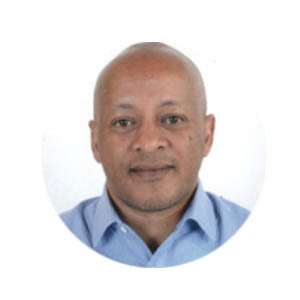 Moses is a person who has great experience as a guide and in mechanics. 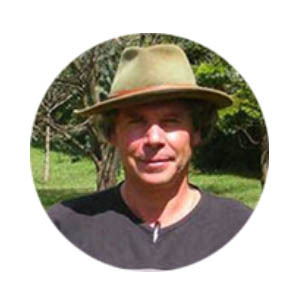 Didier managed the logistics of a French company specializing in the production of wildlife and ethnological documentaries in recent years and fascinated by Africa and its extraordinary wildlife decided to found Leboo Safaris in the early 2000s - a way to share his passion and his love for Africa! 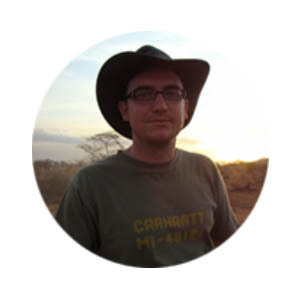 Robert has extensive experience in the travel industry in East Africa! He works hand in hand with the best hotels and lodges because he believes that only the best is enough for our guests. Robert's focus is on regular inspections of appropriate premises, and his positive energy combined with his commitment to excellence and service will bring you memories that will last a lifetime.